Maintaining a vacuum cleaner isn’t as difficult as it may initially sound. A few simple steps can maintain your machine and give it a longer lifetime that can prevent damages to parts or simply having to replace the whole thing. When the handy cleaning tool is used frequently, there is going to be obvious signs of wear and tear. It is inevitable that the dust bag is going to get full, or there is going to be some buildup of hair on the brush roll in the front. In order to settle these matters, and actually prolong the life of your machine, or preventing it from working overtime, it is best to follow a few simple suggestions. 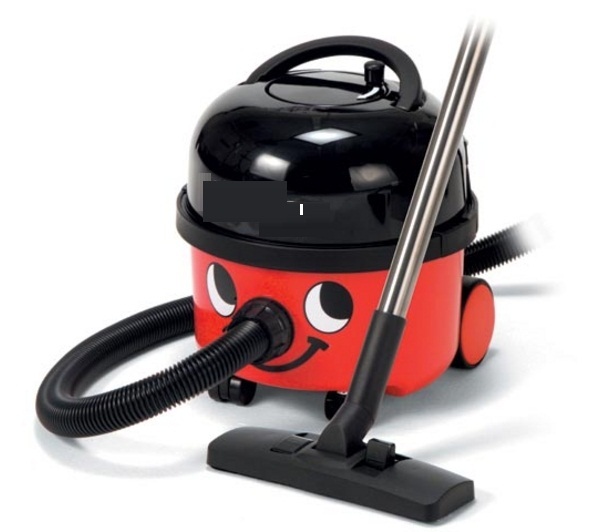 When a vacuum cleaner is clogged, it has to work overtime to do any type of sucking. By making sure that the hose is empty and there is no buildup of dirt preventing the air from flowing into the dust bag, it is best to check this with a wire or a broom sticks by slowly inserting it and dismantling the obstruction. It is also important to watch out with the wire, not to make any damage to the hose itself. Other problems that can get the machine working more than it should is an over-filled dust bag. When a bag is emptied every time it gets about 1/3 full, it will do a more efficient job of cleaning. If a machine is left working until it is totally filled, not only can this cause new dirt to blow into the air from the machine, but also a motor running harder to provide the same sucking power. Sometimes we tend to think that our vacuum is out dated and that is the reason it isn’t running as smoothly over the carpets as before. This assumption is sometimes wrong however, and maintenance of the beater brush is actually the problem. Flipping the machine over and checking whether there is hair or thread built up around the brush inside the vacuum can actually solve the dreadful problem. This can be done by scissors or with hands, usually quite easily since the brush can spin in both directions. If that is not the case consulting professionals at Vacupro pièces d’aspirateur can give you the answers to all of your questions.